Blog Jog is a trot around the blogosphere, each blog linked to the next so that you can explore new blogs with a simple click on the link to the next blog. Many participants will be offering giveaways and contests, and so will I. Or rather, my publisher will. Anyone who leaves a comment on my Blog Jog post tomorrow will be entered into a contest to win a copy of every title Second Wind Publishing releases in 2011, which will include my book Light Bringer, scheduled to be published in the spring of 2011. So be sure to stop by tomorrow and leave a comment! Malcolm Campbell, author of Garden of Heaven, Jock Stewart and the Missing Sea of Fire, The Sun Singer, and Worst of Jock Stewart had this to say about my upcoming book: Light Bringer is TYPICAL BERTRAM: plots within plots, multiple characters with multiple agendas, fast moving, more than enough mystery and intrigue for everyone, satisfying conclusion. 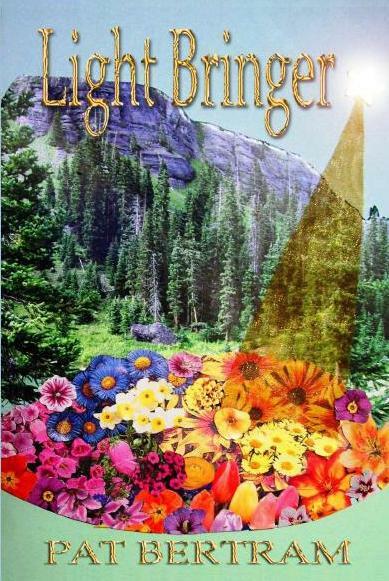 I really enjoyed Light Bringer and feel privileged seeing a pre-publication copy.